I’ve always has a fascination for cheap and cheerful small cars. I mulled over getting either a Toyota Starlet or a Daihatsu Charade just for kicks. I eventually bought a Hyundai i10 just when it first came out as my daily driver. It was so easy to park, relatively zippy considering the condition of Manila roads, and spacious enough to ferry the gang once in a while. Though it’s a good thing I disposed of it just when the warranty was running out. Deep in my gut I felt that cheap Korean cars are disposable so I sold it fast and cheap. Good thing my fears are now validated by current owners of aging i10s who are so pissed off with their rides breaking down. I also moved to a place where the access roads flood so I needed something taller. I recently got a compact crossover which sports a higher ground clearance for those floods and suits my current needs. But I’d still like to drive something and one that’s not too much of a bother to maneuver and drive. For some reason, I think that malls are deliberately making their parking spaces too narrow which makes even compact sedans a hassle to park. Probably why this new Suzuki Jimny is giving me a bad case of GAS. It’s tall enough, short enough, and sports that Jeep/Land Rover wannabe looks that tugs at that closeted ricer in me. The new version is expected to sport a 1.5L 4-cylinder gasoline engine that puts out more than 100 hp. It’s shorter than the old model by 50mm. Ground clearance is slated at 210 mm which puts it taller than most compact crossovers. Too bad it’s expected to cost more than the older model. With the TRAIN law and all, it could put it in the same ballpark as the Honda BR-V and Toyota Rush. 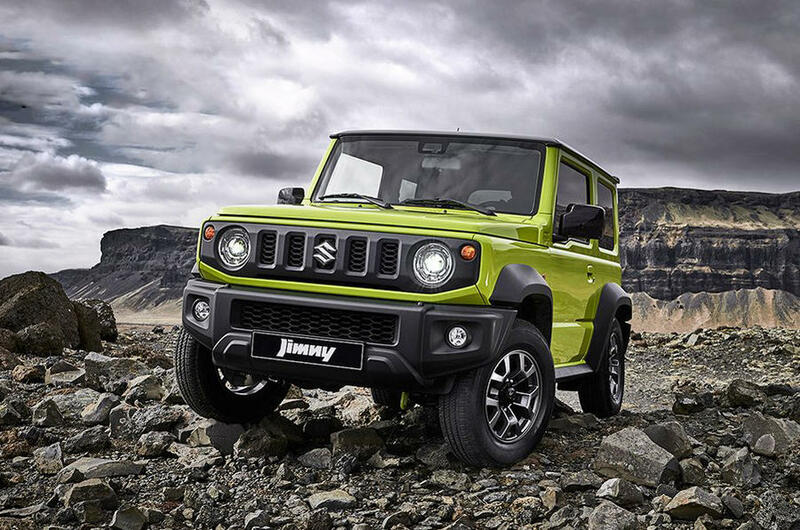 But only the Jimny would be the only 4×4 in that price range. It would surely appeal to plenty of buyers who want a smaller and taller vehicle that offers a bit of versatility if ever you’d decide to go off-roading.